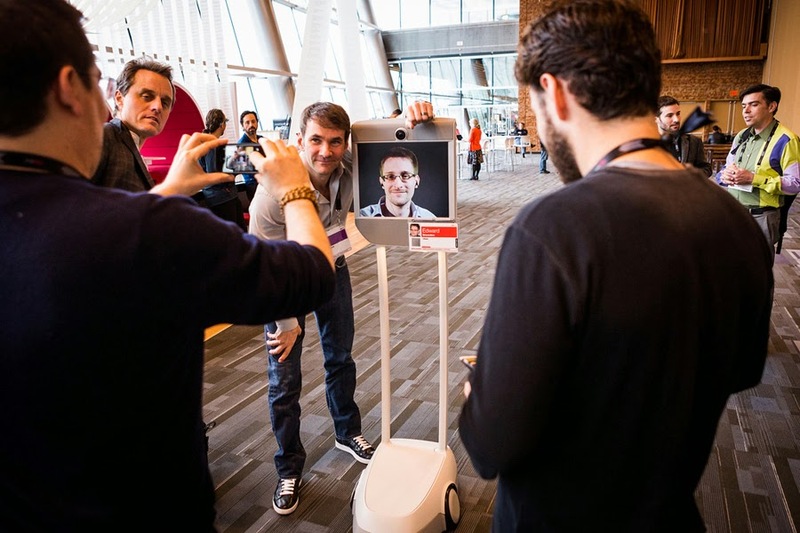 Having completely forgotten about the whole NSA constantly monitoring us thing after getting distracted by other scary things like Russia annexing Crimea and the end of Breaking Bad, I was pleasantly surprised to see the return of Edward Snowden to the internet this week at a TED talk in Vancouver. 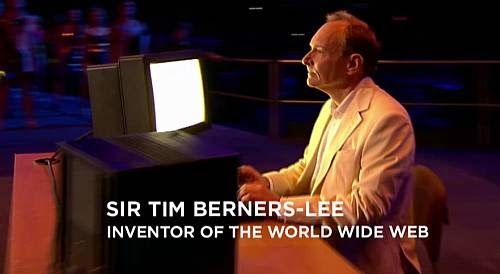 Alongside World Wide Web inventor and London 2012 opening ceremony highlight Sir Tim Berners-Lee (above) as he discussed his vision for an internet Magna Carta, Snowden appeared on what was essentially a tablet attached to a stand with wheels. He even roamed the halls taking selfies with lucky TED attendants. "How clever!" 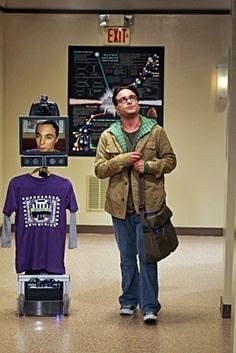 we all thought, disregarding the fact that he looked like if Ikea made Johnny 5 (Johan 5?). "What a practical and entertaining idea for a TED talk!" 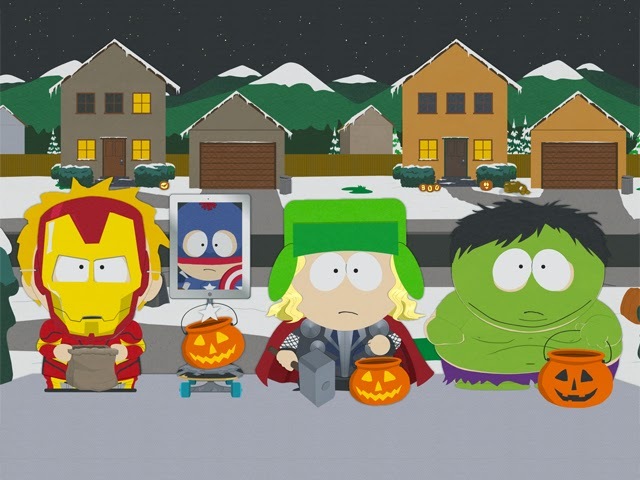 I, however, was considerably less impressed when I remembered that this was done on The Big Bang Theory, like, five years ago, and, when I think about it, on South Park too. Try harder next year Ed.